New analysis has found a ‘fitness gap’ of over 6 years between the average age of members and new joiners. This disparity has the risk of seriously skewing clubs’ strategies for acquisition and retention. Millennials and Gen Z – dubbed ‘Generation Active’ – now represent 80% of all gymgoers. Mainstream clubs which fail to target Generation Active through their programming and marketing will lose market share. “Half the money I spend on advertising is wasted; the trouble is I don't know which half,” marketing pioneer John Wanamaker famously quipped at the turn of the 20th century. In today’s age of digital marketing, solutions such as pay-per-click ads, social media targeting and marketing automation mean this kind of wastage should be a relic of Wanamaker’s bygone era. However, new research has unearthed startling insights into health club member profiles, which suggests many operators could still be firing blanks with their marketing and wider offerings. 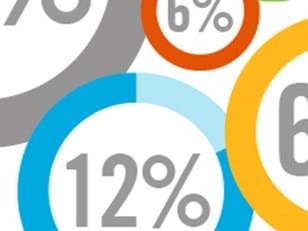 When establishing its target audience, the average age of a club’s members is often the go-to metric, but far less common an industry practice is to focus on the average age of a club’s new joiners instead. 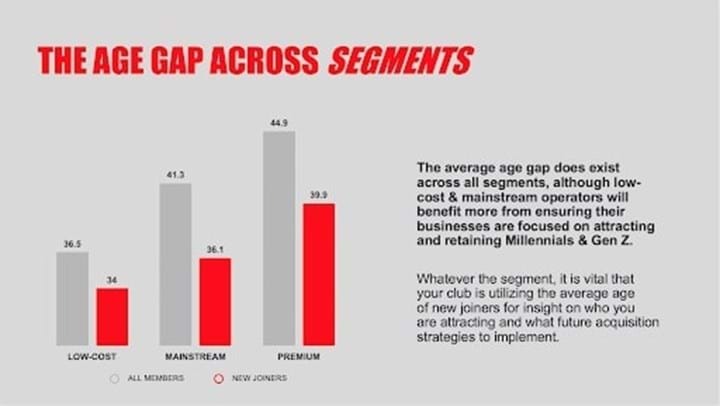 While many clubs have an average membership age of 40+, significant numbers actually join in their 20s, and focusing on the latter can seriously skew a club’s strategy. Club data from Europe and Australasia has shown that the difference between average age of members and new joiners can be 6 years or more. 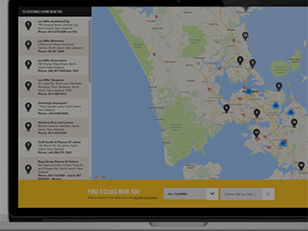 In the case of Les Mills New Zealand gyms, analysis of 58,000 members (over a 2-year period) found that their average age was 36.82, but the average age of new joiners was just 30.71. The insights showed that – as in most clubs – the long tail of older members was distorting perceptions of who the club’s current proposition was appealing to. With the average club losing 50% of its membership each year, having acute awareness of who it needs to attract and what will keep them has never been greater. Meanwhile, private data from over 1,000 international health clubs (totalling 4.5 million members) shows that Gen Z and Millennials made up 67% of new joiners in 2018, with Gen Z alone accounting for 38% of all global gym sign-ups. 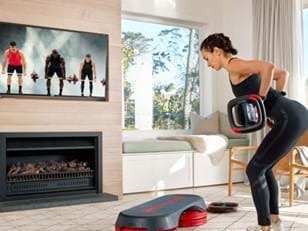 For SC Fitness – a European operator which has three brands spanning low-cost, mainstream and premium offerings – the age gap between members and joiners was evident across all segments of the market. Such insights have helped to inform its data-driven strategy, enabling SC Fitness to attract younger members and grow group fitness attendances to account for 44% of all club visits – resulting in substantial retention benefits. “We’re developing our customer experience by focusing on data and consumer behaviour, rather than being biased by our own opinions,” explains Head of Customer Experience José Teixeira. “Firstly, we analyse our customer journey, see how they navigate through touchpoints, then anticipate their needs, expectations and desires. This helps us understand what’s working and what’s not, so we can improve the journey and redesign the experience. 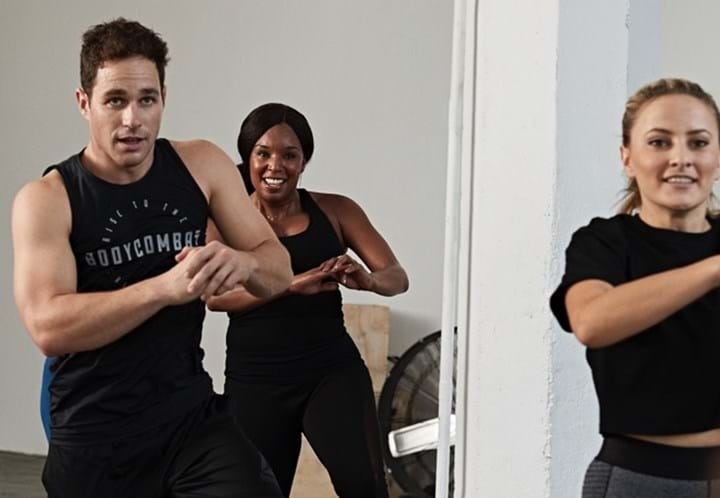 The need to address the so-called ‘fitness gap’ is one of the standout findings from the 2019 Les Mills Global Consumer Fitness Survey, which reveals the generational shift in the fitness market is happening far faster than most people realise. The study – the largest ever of its kind – asked more than 12,000 people in 22 countries how and where they like to workout. It found that Millennials and Gen Z are already the overwhelming majority in the fitness market, representing 80% of all gymgoers. Dubbed ‘Generation Active’ for their love of fitness this cohort are shown to be today’s key battleground. The report highlights the need for clubs to tailor their programming and marketing to younger audiences or risk losing market share to online workouts and boutiques – which have grown attendances by 121% over the past 5 years in the US alone. 80% of Generation Active take part in both gym floor activities and fitness classes. Generation Active show a preference for working out with others and are more likely to try new workouts. Generation Active make up nearly 90% of those doing online or app-based workouts. Gen Z are the most active membership category, with 87% exercising three or more times per week. With their preference for social workouts and digital fitness solutions, appealing to Generation Active requires a fresh approach to member acquisition, and this applies equally to a club’s marketing. Clubs that adopt a mobile-first strategy, with a strong social presence, punctuated by considered content, will be able to put themselves in the box seat to attract this eager tranche of new members. And by focusing on the right target audience to begin with, they can avoid the ad wastage woes of John Wanamaker and make sure that every penny counts.